You have enough things to do as a business owner without stressing over your bookkeeping services. Ensure accuracy with your services when you turn to our firm. At Dennis Wade, CPA, we are happy to help simplify your life and business. Schedule a free consultation with us today to learn more about our bookkeeping options for your company. Keeping up with the financial records of a business is one of the most time-consuming aspects of the job. Bookkeeping and payroll management constantly pull you away from running your company. Stay on top of your daily tasks by trusting your business accounting services to our team. With our decades of experience, we already have all of the resources you need. Simplify your life and business by meeting with us for your bookkeeping and payroll. When you let us take care of your bookkeeping services, you will free up a large amount of your schedule. We do it all, including invoicing and bill paying. You'll receive tailored services that are customized to your specific business needs. Our tax accountant and payroll professional stays flexible with the amount of involvement you want to have. Whether you want us to oversee your bookkeeping services yourself or trust us with the details, we are here to help you. Every business is different, and every business owner has a unique set of needs. As your business grows, you may find you simply do not have enough time to prepare your payroll checks and other related reports and returns. Let us be your payroll partner with our custom service options. At our company, we offer a wide variety of service options that meet each of your needs. Whether you need someone to look over your books or perform complete accounting work, we have the right solution for you. Our team prevents IRS penalties by ensuring everything is completed on time and without any errors. Ensure your employees are compensated properly when you trust a professional with your payroll management. With Dennis Wade, CPA on your side, we will take the stress out of your payroll services. Contact our team to request a consultation for payroll management services and other options. We proudly perform top service for individuals and companies throughout the area. Our professional business formation services include set-up of new business entities, assisting with articles of incorporation and article of organization. We rely on our extensive experience and continual education to determine the optimal route for business formation and solution for your company. 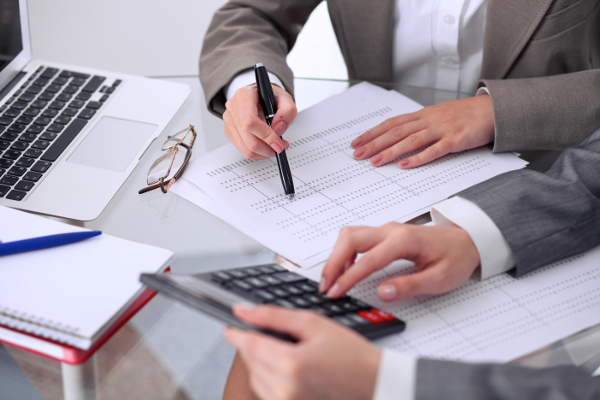 Contact our team to discuss our professional bookkeeping service options.